Show me where the toilet is, please? If you’ve adopted a shelter dog that’s not house broken or have a puppy you need to teach, this article can help you master the basics of effective house training. Throughout, we’ll use “dog” and “puppy” interchangeably, but these solutions can apply to dogs of all ages who need house training. Traditionally, a house-trained dog is one that understands that “business” should be done outdoors only, either in the yard or on walks. But with condos and high-rises gaining in popularity, a house-trained dog can now also refer to a dog that knows the specific area(s) to use as a toilet, whether that’s newspapers or special grass mats. The methods described below can be used for either indoor/outdoor toilet training. 6 Accident Prone: Is It Poor Training Or Health Reasons? 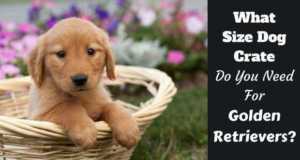 Every dog is different and you may find some puppies pick up house training much faster than others. As with any other type of dog training, the key to successful house training is patient repetition. As you might expect, puppies don’t have good control over their bladder and bowels. Larger dogs breeds typically gain control at ~12 weeks of age, and smaller dog breeds at ~16 weeks of age. These are just estimates of course—your puppy may need less or more time. Also, the smaller the bladder, the more the need for frequent toilet trips, so if you have a small puppy or a shelter dog that’s on the smaller side, you will have more opportunities for house training. On average, puppies can hold their bladder for 2 hours. Adult dogs should be allowed to relieve themselves at least 3-5 times a day. With a puppy, plan for a middle-of-the-night potty break. It’s also a good idea to take your puppy to the designated toilet area after a nap, before their bedtime and in the morning, and after exciting events such as visitors or playtime. 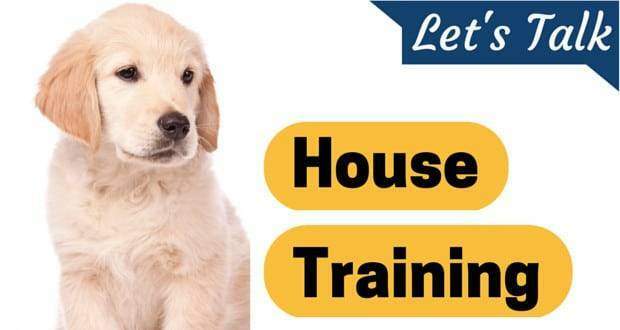 With consistent training, you can expect fewer and fewer “accidents” and a fully house trained puppy by the age of 6 to 8 months, while adult dogs generally take to house training much faster. Dogs really have just one rule for “business”: Don’t do it in your den. Otherwise, dogs rely on scent markers to map out their territory, so you need to guide them into adopting your way of thinking about toilet needs, that is: Not inside the house unless it’s in this one spot I say. So make a habit of having only one designated toilet area, at least to start. This will help your puppy or rescue dog understand the difference between that particular spot and everywhere else. Until your dog has understood the idea of the “right” place to go, be extra observant. 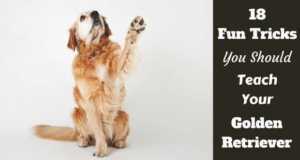 Watch for any signs that your dog needs to relieve themselves. While your puppy needs toilet breaks, there’s one break you can’t have—a break from the routine. Keep to a specific daily routine and you’ll soon see your dog pick up house training. Instead of fighting your dog’s natural instincts, try to understand where they’re coming from—and then use those instincts to your advantage. As mentioned, dogs have a natural instinct to seek out a den (any small, enclosed place) where they feel safe and protected. Not only that, but dogs learn to keep their den clean from a small age and continue that habit. After all, no one wants to sleep in a mess! To use this denning instinct to your advantage, start with a crate that can act as a den for your puppy and then gradually increase the den area to include a play pen, and eventually, most of your home. Psychology works on your puppy too. If they perform an action that leads to a treat or praise, then they’re more likely to repeat that action (and get another reward). So heavily praise them when they potty in the place you want them to! The opposite is true as well. If you’re lucky to catch your dog relieving themselves in the wrong spot, correct with a firm “NO!” to reduce the chance of it happening again. Routine helps your dog understand the way of things. Repeated behaviors soon become a habit and then just a part of everyday life. This is where consistency comes into play. Your dog absolutely can’t be confused about what to do (and what not to do) when it comes to house training. Remember, you already have a lot going for you: Your dog wants to keep a clean den, wants to please you, and wants to learn from you. Add in routine times for feeding, play, exercise and ‘potty breaks’ so your pup knows when and what to expect, then watch their mind and body learn and adapt to the routine. Before you know it, house training becomes almost easy! House training may seem like a full-time job, but there are ways you can shift your attention away from your puppy for short periods of time if you need to. 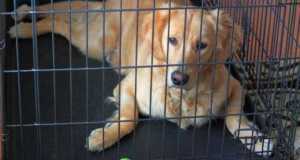 Once your dog has come to see their crate as a den, guide them into it whenever you need to focus on something else. While inside their den, they will do everything they can to ‘hold things’ and not soil it. This allows you a break from supervision safe in the knowledge they will not make a mistake in your home. Before you pop them in their crate though, do make sure your dog has a chance to relieve themselves in the correct spot so you can “reset the timer” as it were, and so they aren’t full and uncomfortable while confined. Once you’ve finished your task, take your puppy out of their crate straight to the correct toilet spot and praise them if they relieve themselves there. Accident Prone: Is It Poor Training Or Health Reasons? If you notice your puppy having more “accidents” than seems normal, have your vet check them over. So if you suspect that your puppy’s issues are due to health reasons instead of house training, visit your vet as soon as possible. If you’re feeling irritated with house training your puppy, keep in mind one thing: It’s not on purpose. Take responsibility for not paying attention to the cues of your dog or acting fast enough to correct the behavior before it happened. 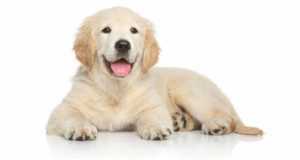 Dogs of all ages, and puppies especially, cannot make the connection between soiling your home and your anger. Any “guilty” expression you might see isn’t actually an admission of guilt or a sign of understanding—it’s a submissive gesture trying to appease you. Shout “NO!” in a firm voice as quickly as you can. This may startle your puppy into holding it in—and give you the time you need to get them to the correct spot. If your puppy doesn’t stop on command, it’s better to let them finish than risk having more messes to clean up while you rush your puppy to the right spot. It’s important to stay calm and relaxed and absolutely don’t punish your puppy. The best thing to remember is that you don’t want any witnesses—namely, your dog. Take your puppy out of the room and make sure they can’t come back to see you clean their mess. Letting a dog see you pick up their mess says to them you’ve accepted it and will always take care of it, so there’s no reason for them to keep the den clean when you’re doing a fine job instead. Be sure to give the soiled spot a deep clean to remove most of the odor. If you don’t, it may signal to your puppy that it’s a good place to go and may actually replace the “designed” spot in your dog’s mind. 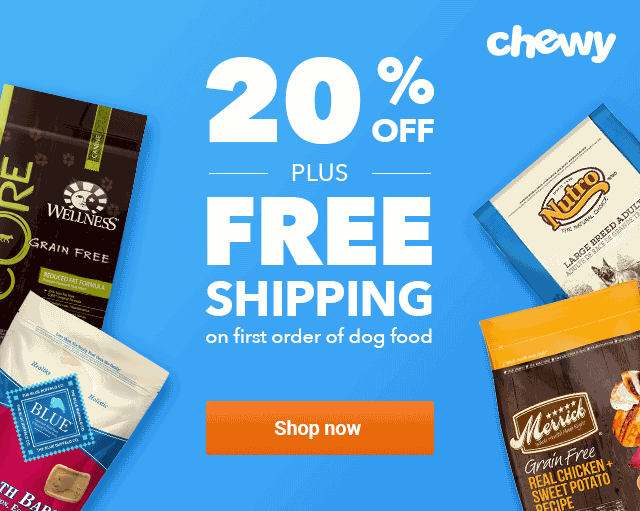 But remember, you can teach your dog how to see your home as their den and reduce the number of “accidents” to zero if you follow the house training methods described in this article. Do you have your own tips and tricks for house training a dog or puppy? Please share with us in the comments!